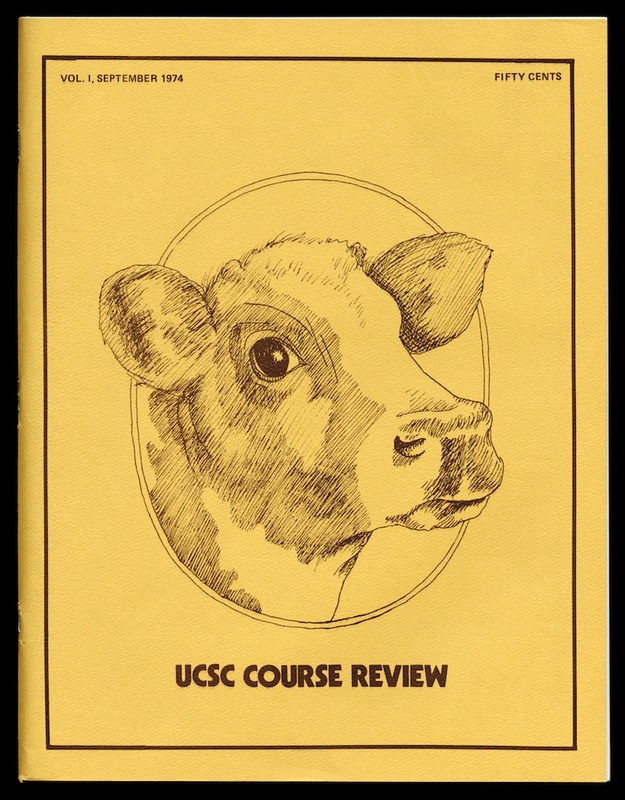 UCSC Course Review Cover. 1974. 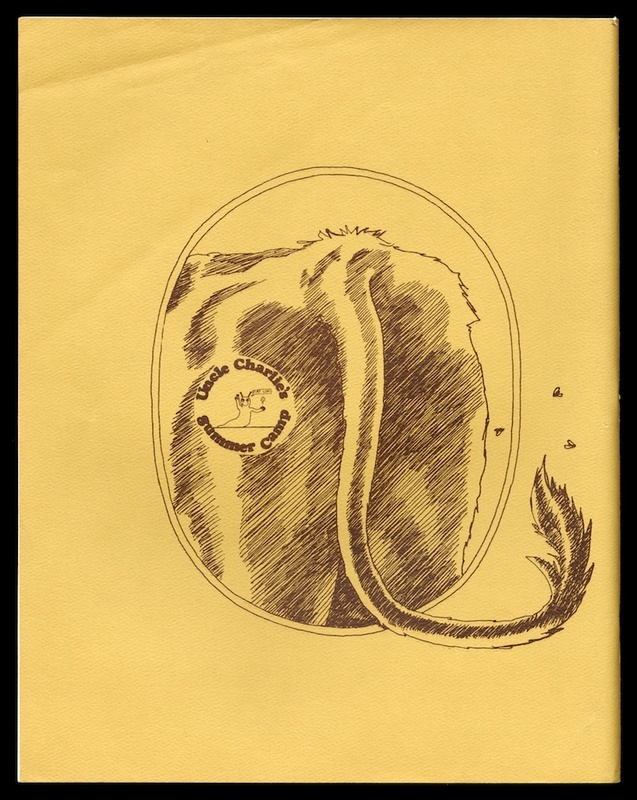 “Course review (cow),” Digital Exhibits, accessed April 20, 2019, https://exhibits.library.ucsc.edu/items/show/1878. © 2014 The Regents of the University of California. All Rights Reserved.